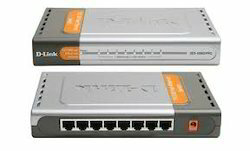 We are a leading Wholesale Distributor of d link des 1024d switch, d link dgs 1016d switch, d-link ac1200 wi-fi gigabit router, tp-link tl-wr841hp modem, d link dgs 1008d switch and d link des 1016a switch from Gorakhpur, India. 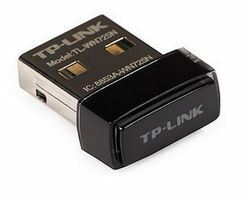 The D-Link Storage is use in business and workgroups require reliable storage solution for addressing their ever-growing digital cntent.D-Link provides a range of scalable,sharing and backing up data.Whetger it is nearline storage for shared documents and archived files,or hosting enterprise databases and virtualized server environments,D-Link offers a solution to supports your business. 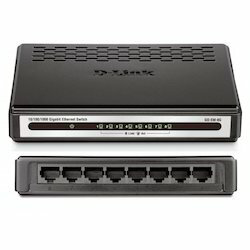 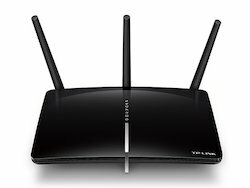 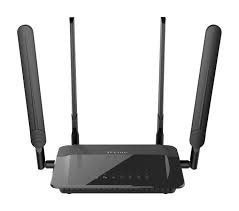 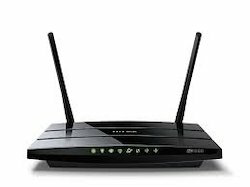 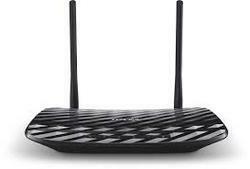 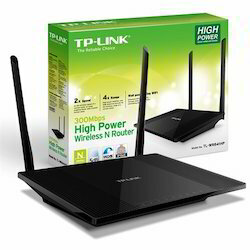 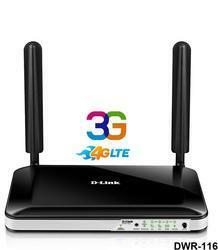 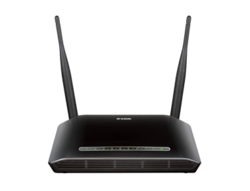 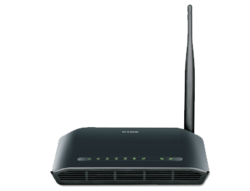 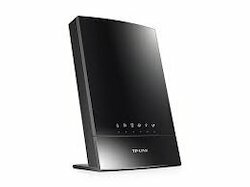 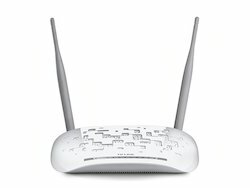 Looking for Network Connection Devices ?